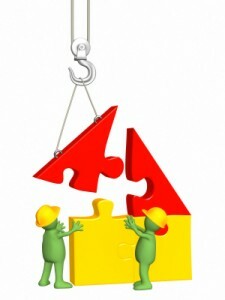 How to achieve a successful programme implementation? The western world-view of business can be somewhat simplistically summarised by the "3 P's" - process, people and pounds - a business climate where the "bottom line" is delivered by process - worked by people. 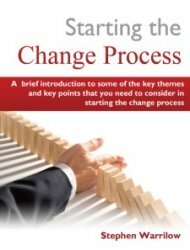 Frequently the driver for initiating change is financial - and processes are designed and put in place to deliver the financial benefit. But 70% of the time it just doesn't work! And process is just about people doing stuff - so ultimately it's all about people - and processes that work for people. So a timely approach to managing change and achieving a successful programme implementation is [in my view] one that focuses greater attention on people. (1) Being clear that what is involved is beyond the scope of business as usual and requires the launch and implementation of a specific progamme of change to realise the vision and deliver the intended business benefits. (2) Ensuring that the initiative is led as well as managed, and led by a person of the highest calibre who has proven capabilities of facilitative and transformational leadership. 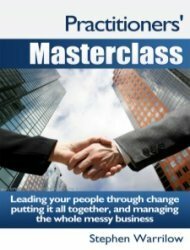 (3) Employing a change model that incorporates a holistic programme management based approach, and being flexible enough to adapt to the specific needs and requirements of your situation. (4) Undertaking a thorough pre programme review which will include an honest and realistic assessment of the organisation's change readiness. 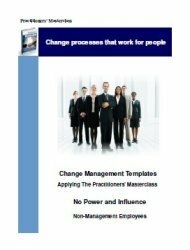 In this site I have deliberately paid a lot of attention to the detail and process of successful strategies for managing change. I believe in micro-managing the set up of a step change initiative with a big front end commitment of senior management time. It is worth it because if you think it all through properly - and set it all up correctly - you get the return on investment of that time in realised benefits. (1) Clarity about the business drivers for the change, about what will change, about the business benefits that will be derived from the change, and honesty about the impacts of the change. (2) Communication - constant communication - communication that listens as well as speaks, communication that explains clearly what is and isn't happening and why and that shows empathy and consideration for the transitions that people will go through as they internalise their personal adjustments to what is happening to them. 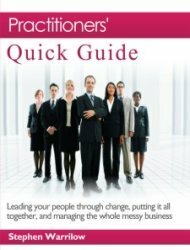 (3) Consistency - in how you lead the change amd manage the delivery. People need to have confidence in you, and consistency of message, intention and action builds confidence. 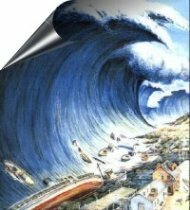 (4) Capability - constant attention to the management of the projects that are delivering the resources from which the business benefits will be derived.